Having seen the first images of what is said to be the G1 V2 for T-Mobile, a number of theories regarding the possible origins of the device are floating about. One of these has it the G1 V2 is actually a handset to be manufactured by Motorola. Crazy as it may seem, there is a piece of common sense here with the source indicating that the three touch-sensitive keys on the front side of the device indeed look like Motorola stuff. However, a TmoToday user has come up with a completely different story, claiming the G1 V2 is “still” an HTC phone and also going on the manufacturer wants to redesign the appearance of its Android G1, since quite a few users don´t like the original device. Moreover, writers of the blog believe the G1 V2 is codenamed Bigfoot. And here is where it gets even more complicated. 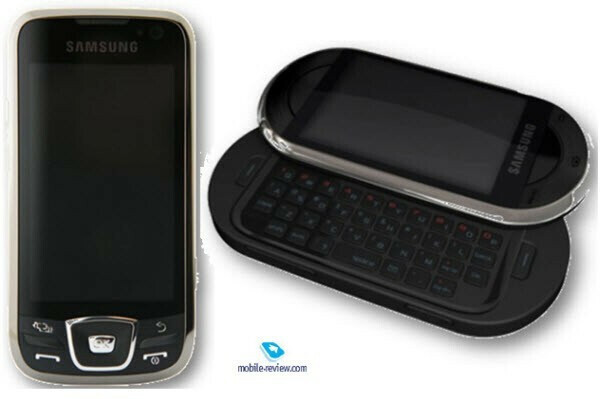 Mobile-Reviews has posted images of two rumored Samsung handsets, said to run Android 2.0, the Spica and the BigFoot. What’s interesting indeed is that the image showing the BigFoot reveals a device similar to the G1 V2, showed by BGR. But does this mean the BigFoot will be manufacturerd by Samsung? 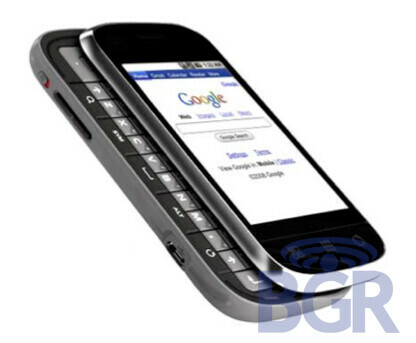 So, what do you think – is it likely the G1 V2 turns out to be a Motorola phone or it´s an HTC device? Could it actually be made by Samsung or these images are just a mock-up? Feel free to share your thoughts. I'm 90% sure its the samsung one. I'm sure that moto has an android phone coming and its going to release it on t-mobile, there was just never any indication that I could find that it was actually the g1v2 other then it kinda looked like the one on the leaked android roadmap. The Samsung looks a lot more like that and has the same name. I'm still hoping it ends up being the memphis from HTC after all.